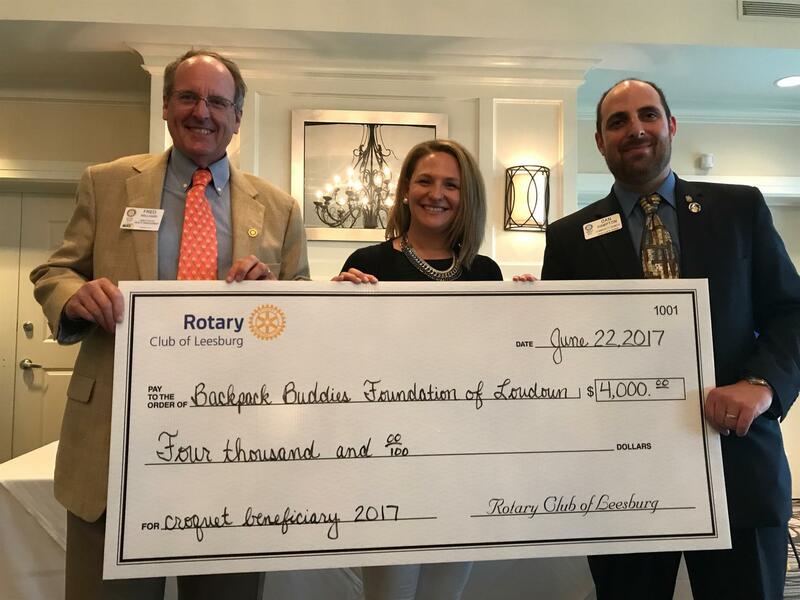 Congratulations to the notable beneficiaries of the 2017 RCLB Annual Sticky Wicket Croquet Tournament and Garden Party. 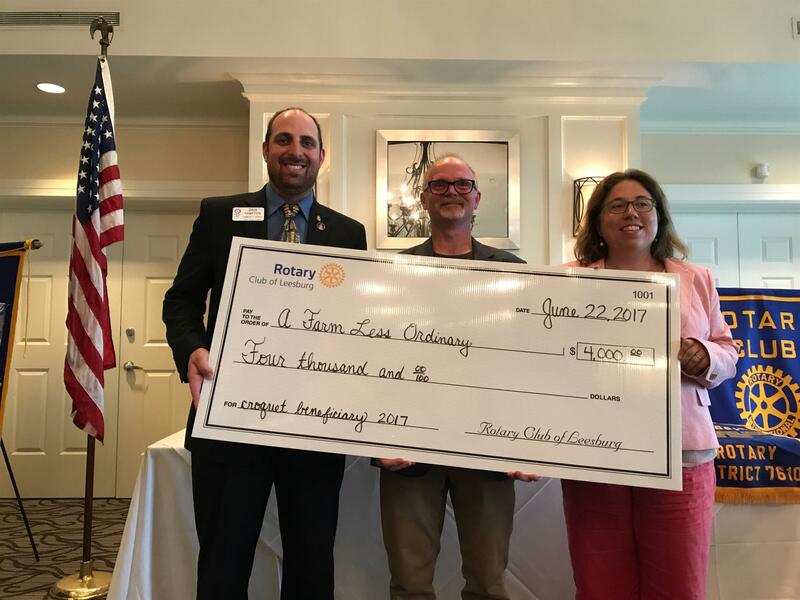 Due to the successful event fundraising, the club was able to contribute to these two well deserving Loudoun County organizations. A Farm Less Ordinary, in Bluemont, VA, provides employment and a welcoming community to people with developmental and intellectual disabilities, while sustainably growing organic food for the metropolitan DC area. BackPack Buddies Foundation of Loudon-Making sure students in Loudoun County get the nutritious food they need. Because hunger doesn’t take the weekend off. Congratulations! And keep up the good work you do in our community. Photo’s Courtesy of Valerie Beaudoin.